Three "jokes" that students solve by finding the integers that that solve a set of inequalities. Students complete inequalities that include integers from -20 to 20. The numbers that solve the inequalities are associated with letters. Once the letters are filled in, students will have the solutions to the jokes. Jokes rely on simple word play like, "Why did the lion spit out the clown?" "He tasted funny." 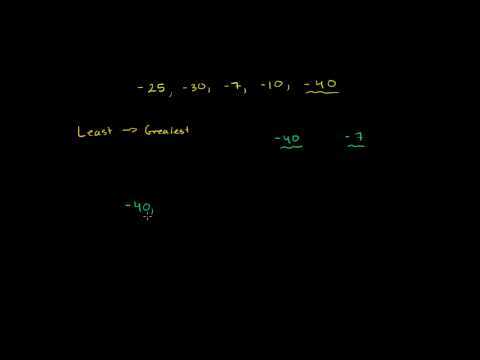 Students should understand and be able to order positive and negative numbers. Students should also understand how to read greater than (>) and less than (<) symbols. Students must also be able to read at grade level to solve and understand the jokes.